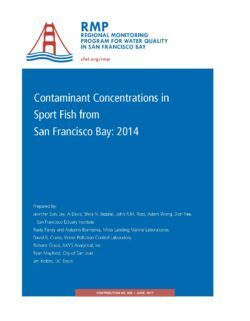 This summary report presents results from a 2014 survey of contaminants in San Francisco Bay sport fish, as well as an additional 2015 sampling of sport fish in Artesian Slough in Lower South Bay. 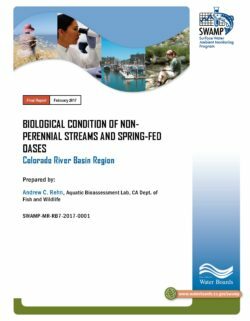 This monitoring effort represents the seventh round of sport fish contaminant monitoring conducted by the Regional Monitoring Program for Water Quality in San Francisco Bay (RMP). 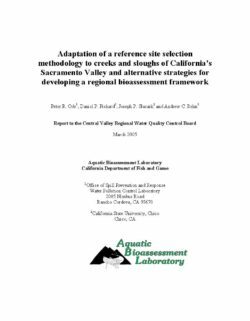 This technical report is intended for agency staff charged with managing water quality issues related to bioaccumulation of contaminants in San Francisco Bay. The RMP began sport fish monitoring in 1997, following a pilot study conducted by the Bay Protection and Toxic Cleanup Program in 1994. Data collected through this monitoring program provides updates on the status and long-term trends of contaminants in Bay sport fish, and are used to update human health consumption advisories and evaluate the effectiveness of regulatory and management efforts to reduce the impacts of contaminants of concern in the Bay. 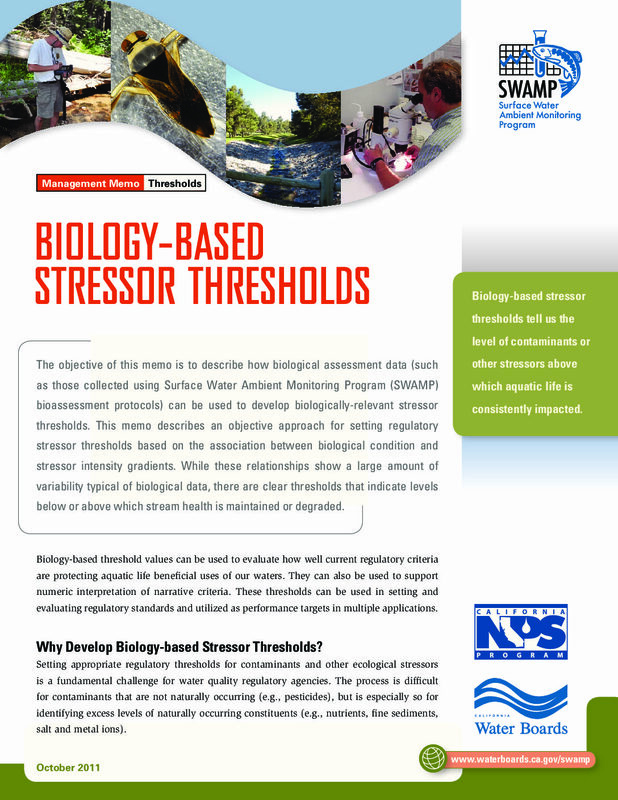 Key analyses in this report include comparisons of concentrations to human health and regulatory thresholds, spatial trend evaluation, and temporal trend evaluation. 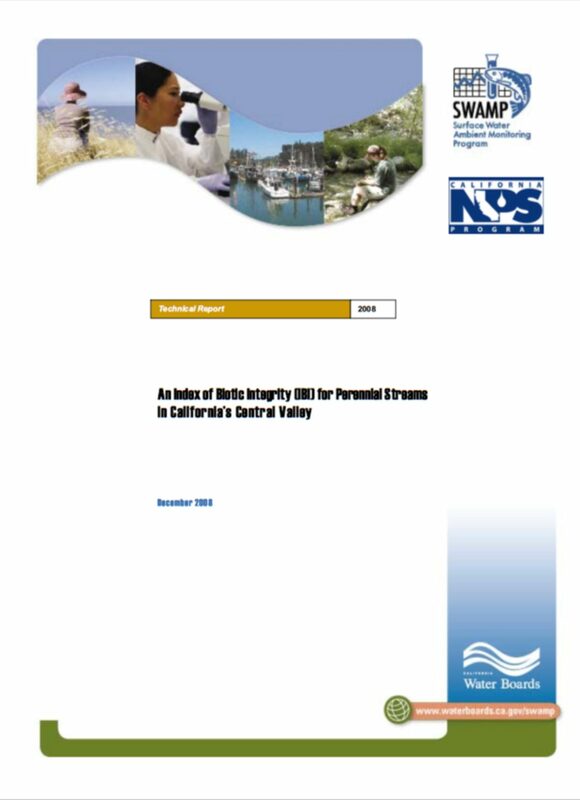 Mercury, polychlorinated biphenyls (PCBs), dioxins, selenium, polybrominated diphenyl ethers (PBDEs), and perfluoroalkylated substances (PFASs) were analyzed across sixteen fish species collected at eight locations in San Francisco Bay and Artesian Slough. 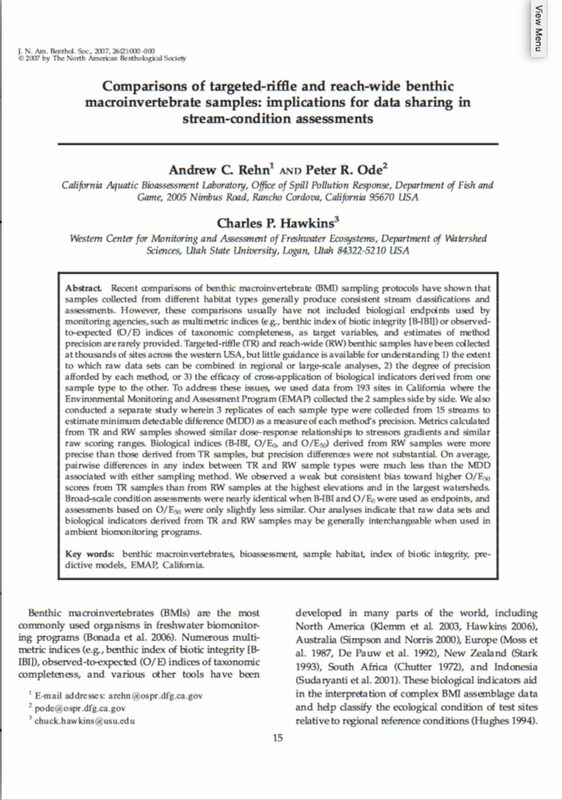 Fish species were selected based on a number of criteria, including species that are popular for consumption, are sensitive indicators of problems (accumulating relatively high concentrations of contaminants), are widely distributed, represent different exposure pathways (benthic vs. pelagic), and have been monitored in the past. 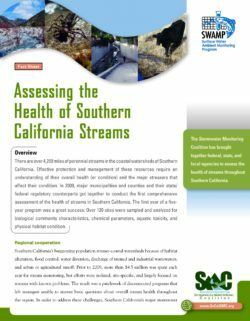 Concentrations were compared to numeric human health thresholds established by the California Office of Environmental Health Hazard Assessment (OEHHA) for mercury, PCBs, selenium, and PBDEs. 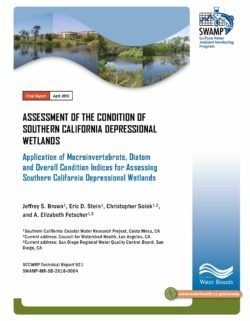 Results were also compared to regulatory thresholds for mercury, PCBs, and selenium, as well as non-regulatory screening value for dioxins, which have been established in Total Maximum Daily Load (TMDL) regulations by the San Francisco Bay Regional Water Quality Control Board (Water Board). The OEHHA fish consumption advisory is primarily driven by human exposure risks to mercury and PCBs. The 2014 data show that mercury and PCB concentrations remain high and widespread, indicating that these contaminants continue to pose the greatest human and wildlife health risks. 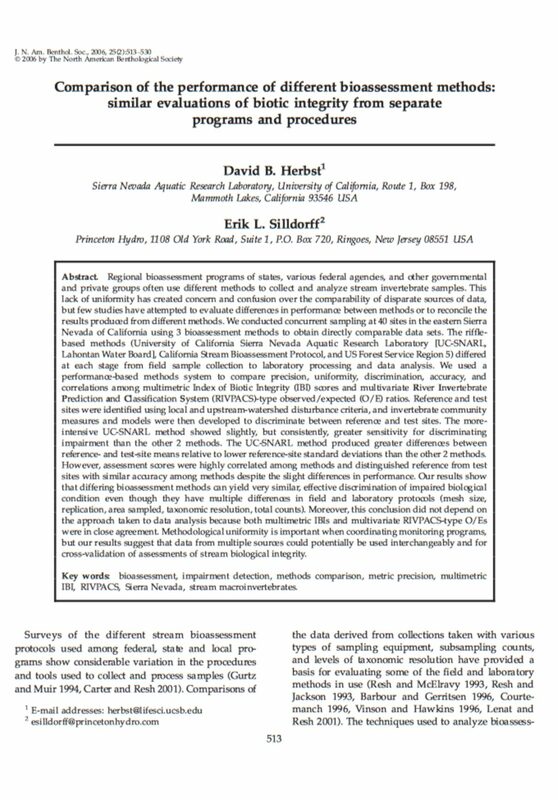 Mercury concentrations exceeded OEHHA’s no consumption threshold for the sensitive population (women 18-45 and children 1-17) in several white sturgeon and striped bass samples, while PCB concentrations exceeded the no consumption threshold in Pacific sardine and white sturgeon samples. 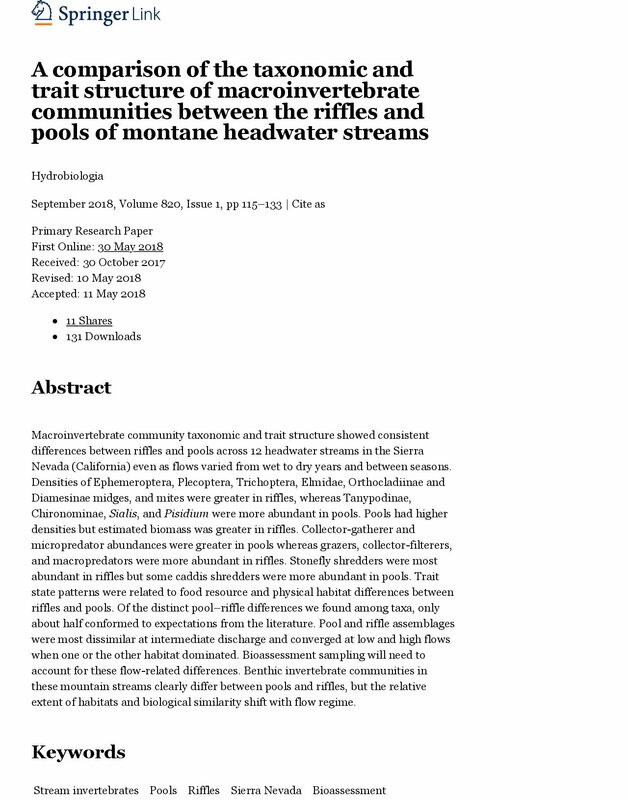 The spatial distribution of contamination has remained consistent over time, reflecting current knowledge of contaminated source areas targeted for management activities. Recent data showed no clear evidence of Bay-wide declines in either mercury or PCBs, although progressively lower PCB concentrations have been observed in recent years near Berkeley and in San Pablo Bay.